Look out horror fans! 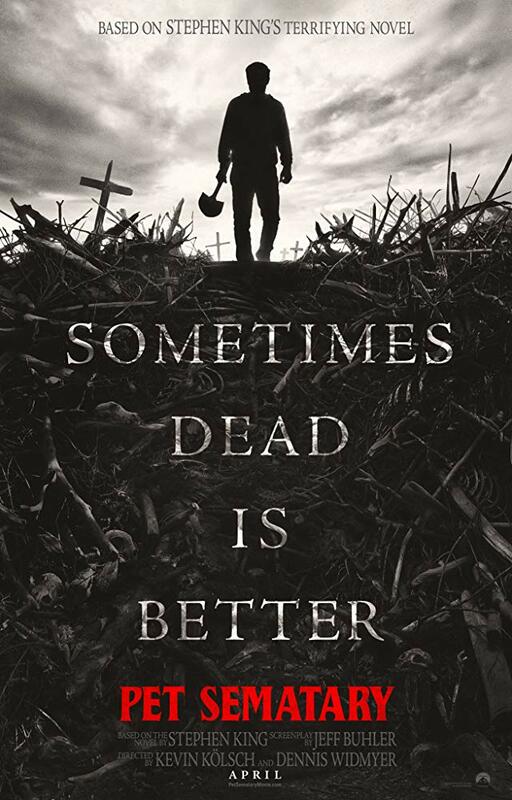 Pet Sematary, the 1983 horror novel by Stephen King, which was adapted into the 1989 horror film classic, is coming alive again in this 2019 remake. Doctor Louis Creed moves his family to Maine, where he meets a friendly local named Jud Crandall. The Creed’s cat is accidentally killed, and Louis buries it in the mysterious pet cemetery located near their home, where everything is not as it seems. The cat returns to life with its personality changed for the worse. Soon another tragedy hits the Creed family causing Louis to return to the pet cemetery, proving that… sometimes, dead is better. Pet Sematary hits theaters on April, 5, 2019. Be sure to check out the official trailer linked below!